Spring Has Sprung Talbott Style! It has been one crazy winter this year, if you can call it that! We’ve not had a decent snowfall yet! Last year through out the month of January, we were dealing with a lot of ice and snowfall. While it was COLD, it was nice to have the changes of the seasons. And that is something I really love. However, I am thankful to be able to avoid driving in all the ice! Just this week, we got a beautiful surprise burst of color around the yard! 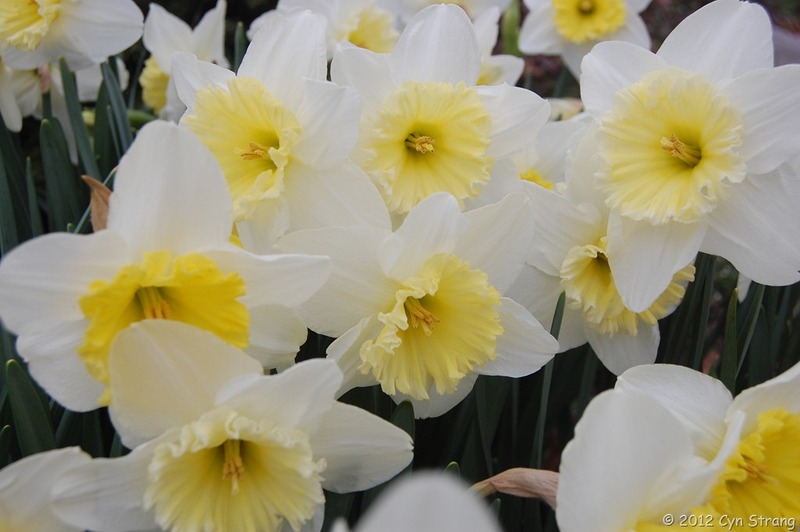 A few of the early bulbs have bloomed and it is so pretty spread throughout the yard amongst all the “dead” plants. Here are a couple views of the daffodils and the beautiful little blue flowers (which I’ve not figured out their name) have have popped out! 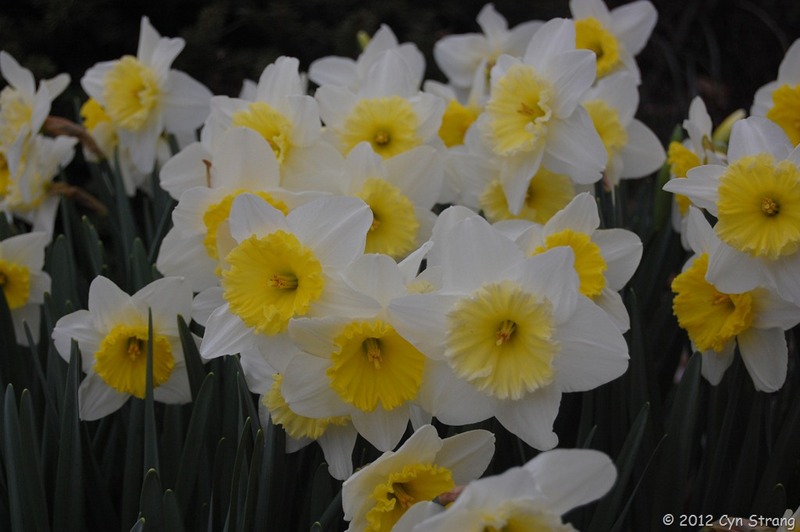 These are the only daffodil variety that has come up so far, so I got really excited and took a few more shots of them. I hope you like them! But being the foodie that I am, these make me think of breakfast! You know, a wonderful fresh egg to go with some tasty whole wheat toast (homemade, of course!) and seasonal fruit…..ah, but then I digress! 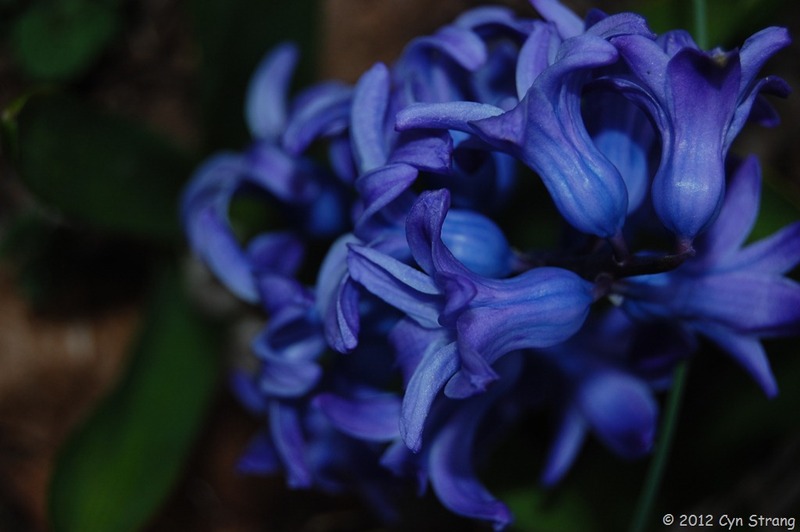 Since blue is one of my favorite colors, when these little beauties pop up each Spring, they bring a special smile to my face. I thought they were crocus, but I’m really not sure. I’m making the plans to re-do the garden beds and incorporate the perennials with my herbs and vegetables…..
That’s the little rainbow of color around our yard… Happy Spring! ← Smile, You’re on Jeffery Camera! Yes, Pat! You and Tom both said the same thing! Thank you. I knew someone would be able to help this amateur! And it is a GREAT name! Oh Thanks! Now I know what to look for to make a nice blue section of the garden! I’m so excited about your tomatoes. I used marigolds and cosmos to keep the horn worms at bay. I planted blocks of marigolds around the corners of each garden bed and cosmos nearby. I have seeds if you would like some. Last year I collected seeds from my garden to give to friends! I can’t wait to see your photos of your garden and maybe hear about some marinara???? Thanks for sharing your pics! I’d say you have that camera figured out pretty well. Beautiful! 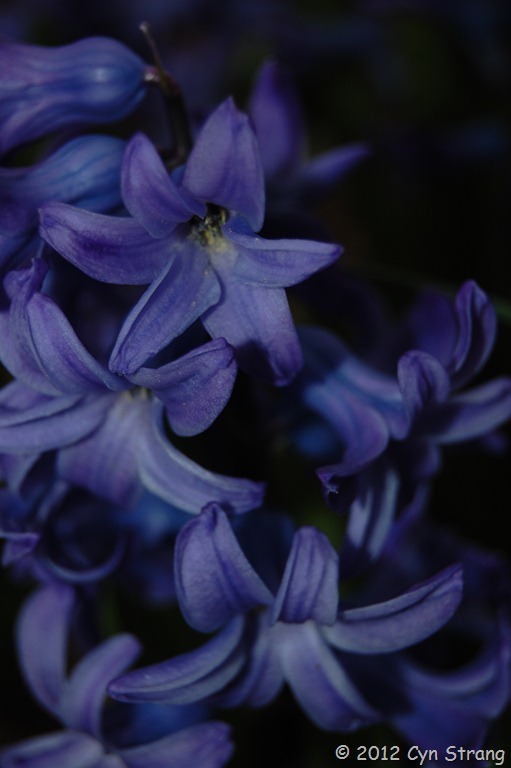 Yes, Hyacinth. 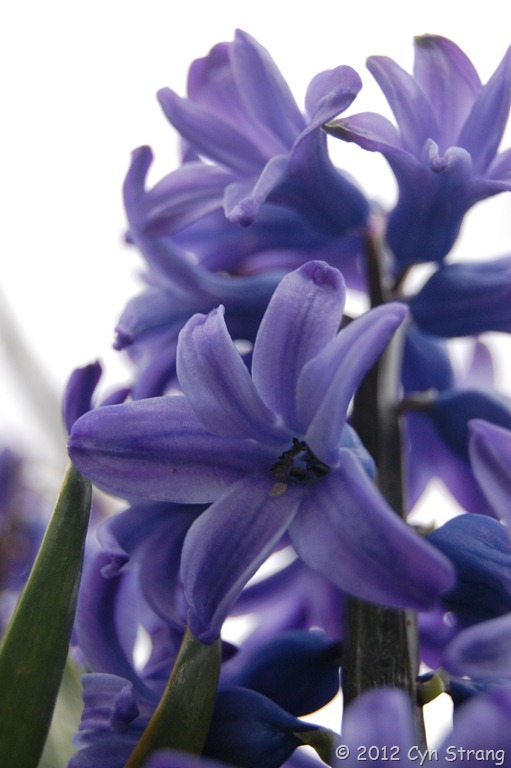 Garden or Oriental Hyacinth, not Grape Hyacinth. I can’t take credit for all that. Wikipedia is my secret weapon : ). Thanks Jeanie! 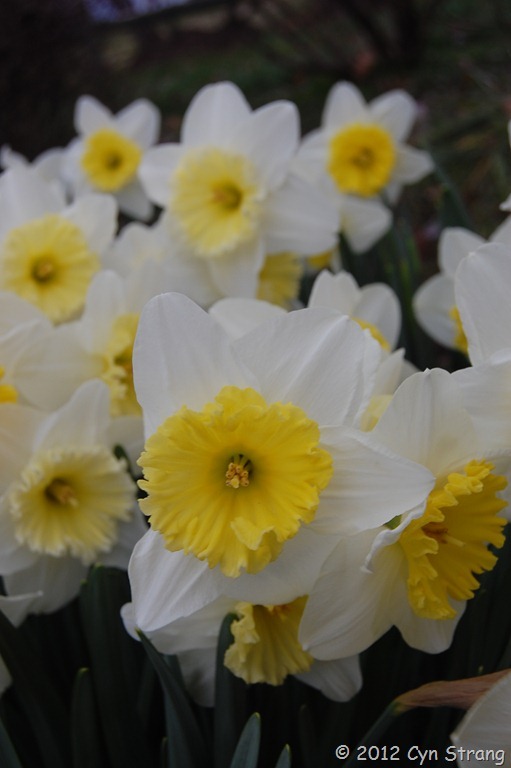 I love flowers in the garden, but am still learning all the names, especially if I didn’t plant the bulbs! Slowly but surely this garden will take shape! Glad you stopped by.